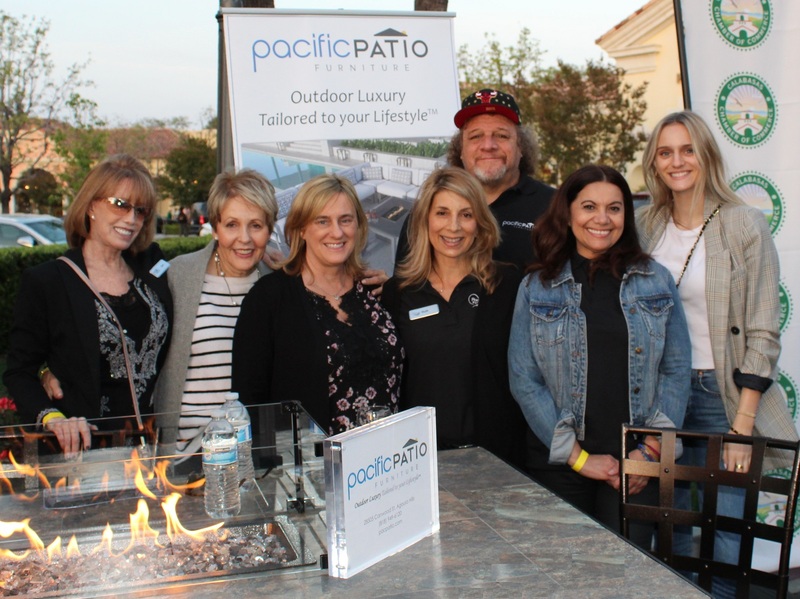 Our family-owned business, Pacific Patio Furniture, first opened its doors in 2013. We offer a wide variety of luxury patio furniture within our 17,000 square foot Agoura Hills showroom. Our selection of furniture includes outdoor seating, dining sets, fire pits, umbrellas, replacement cushions, and accessories. All of our furnishings are top quality, comfortable, and competitively priced. We strive to make our customers’ buying experience complete with personalized customer service, exceptional home delivery, and a friendly environment to enjoy customizing your patio to suit your needs at a low price guarantee. With emphasis on the importance of customer service, our skilled sales staff will ensure a shopping experience that is simple and stress-free, while offering information on our selection, and choosing furniture that best fits your lifestyle. We have our own white glove delivery team who carefully transports, unwraps, assembles, and arranges your patio furniture. Come in and visit our showroom in Agoura Hills, California. We look forward to helping you shop for luxury outdoor furniture tailored to your lifestyle!